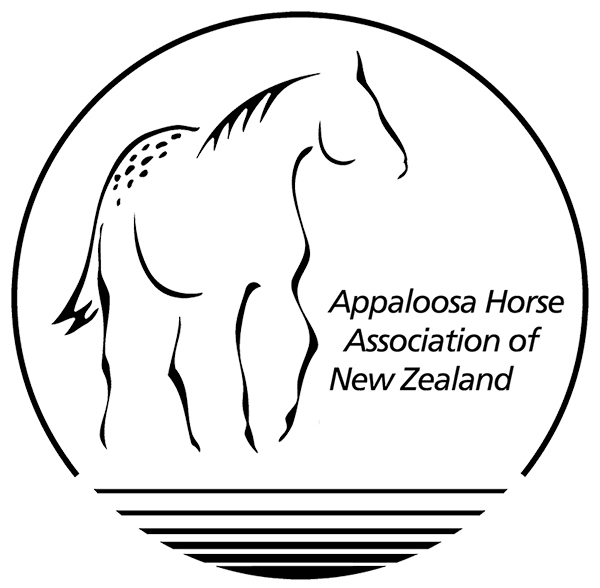 Sportaloosa International is delighted and grateful to announce that for the first time ever, the New Zealand Appaloosa National Show is open to Sportaloosa International registered horses, even those not also registered with ApHANZ! The show runs this year at the indoor National Equestrian Centre in Taupo from 8 - 10 March and features a wide variety of classes. With one division for ApHANZ-registered horses and another for Sportaloosa-only registered horses, as well as those horses only registered in the ApHANZ non-studbook or grade divisions, it's effectively 2 shows being run concurrently. Sportaloosa registered horses will earn double points with Sportaloosa International at the event, regardless of whether they compete as ApHANZ or Sportaloosa registered horses. Day One classes will be run together, but divisions will be judged and lined up separately. Day Two Halter Classes will be in two separate rings Judged separately. Day Two and Three Performance classes will be run together, but divisions will be judged and lined up separately. We're also pleased to announce our sponsorship of the show and would like to express our appreciation to ApHANZ for the opportunity. The show schedule and entry form are available for download below and entries close 15th February 2019.